This is a confidential group of seventeen people who will pray for a person or a situation when it is requested. Lorna Martin and Anne Clark can be contacted by phone or you can e-mail the minister using the contact information on the website. 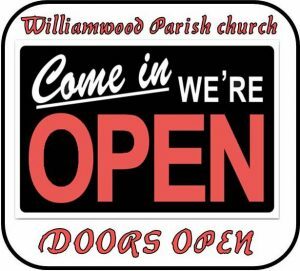 Worship at Williamwood is at 11.00 every Sunday morning and other times as announced. The format of worship is traditional and we use CH4 and the Good News Bible. The choir lead our singing and contribute to worship with a range of anthems, both traditional and modern. 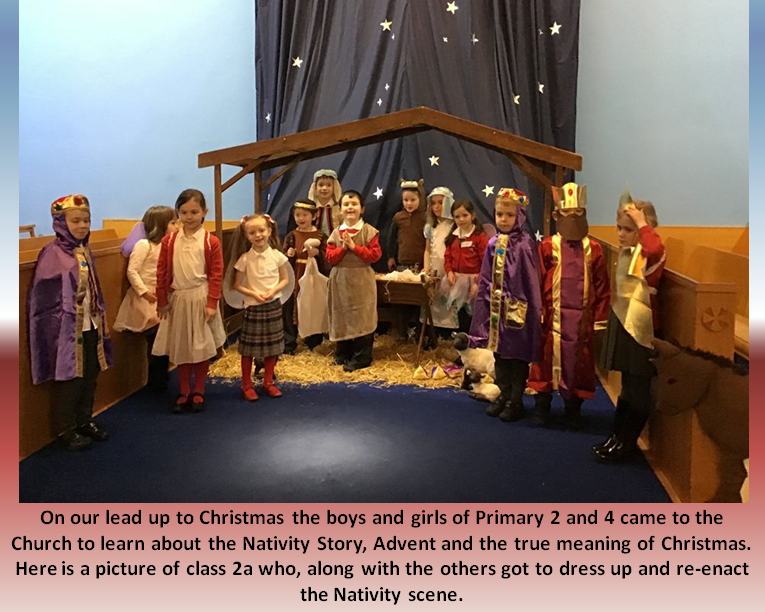 we are very fortunate that our halls are frequently in use. If you would like to enquire about using our halls please contact Fiona Gunning using the contact information below. 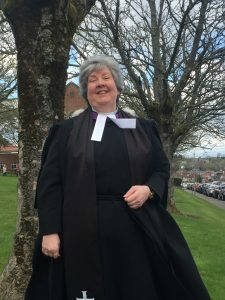 Jan was called to Williamwood in November 2015. 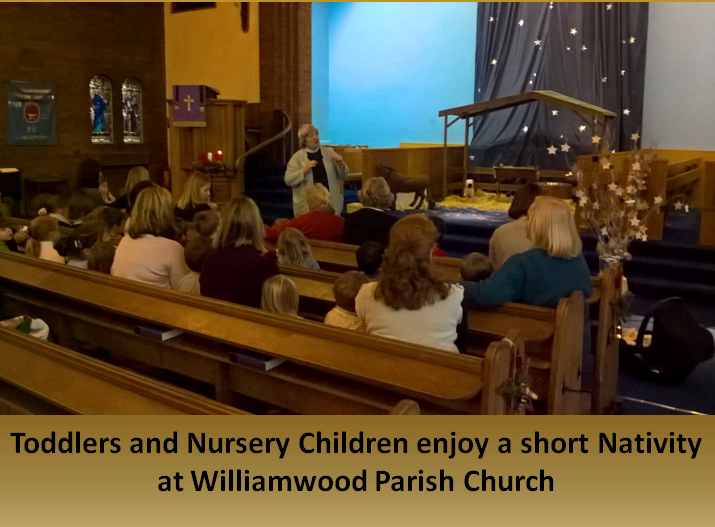 Williamwood Parish Church is a very busy and active part of the community. 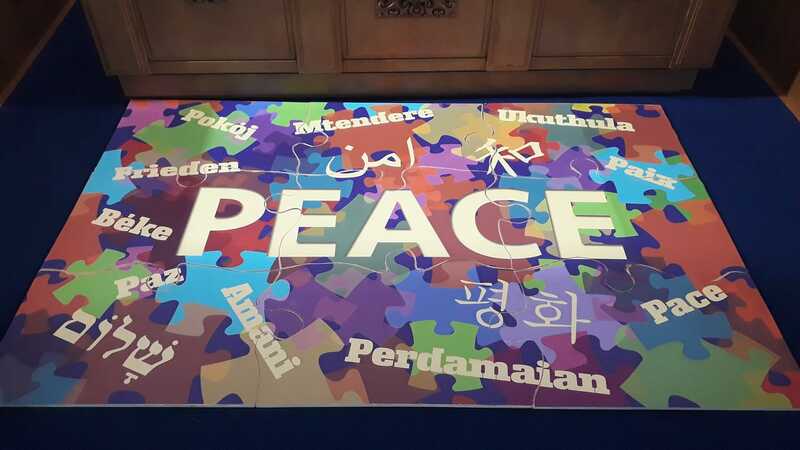 We strive to ensure that our Church and halls are used to their full potential. 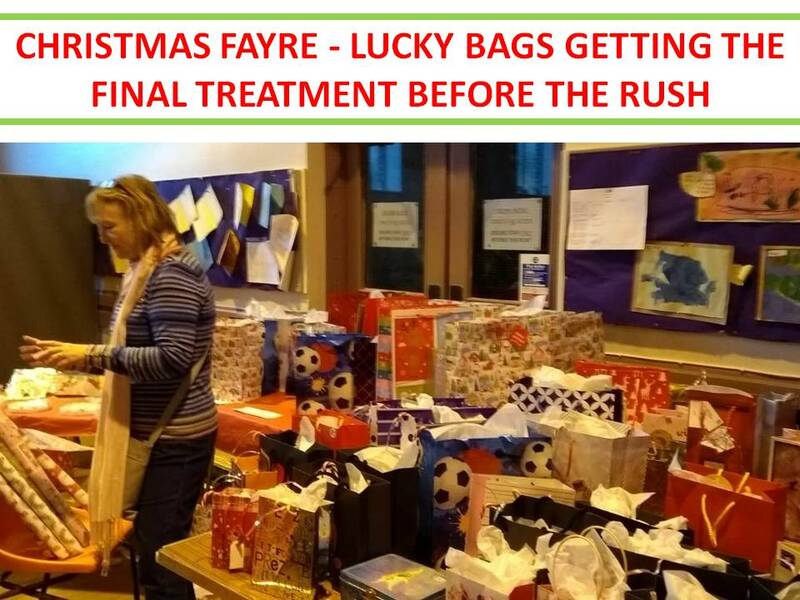 We have just come to the end of our year long 80th Anniversary Celebrations, where we had several social events which were enjoyed by all. A state of the art new heating system has just been installed and are now looking at other ways to increase the buildings energy efficiency as well as improve and maintain the buildings. Weekly worship on a Sunday morning is of course always at the heart of the life of our Church and we continually strive to move forward into a bright future. 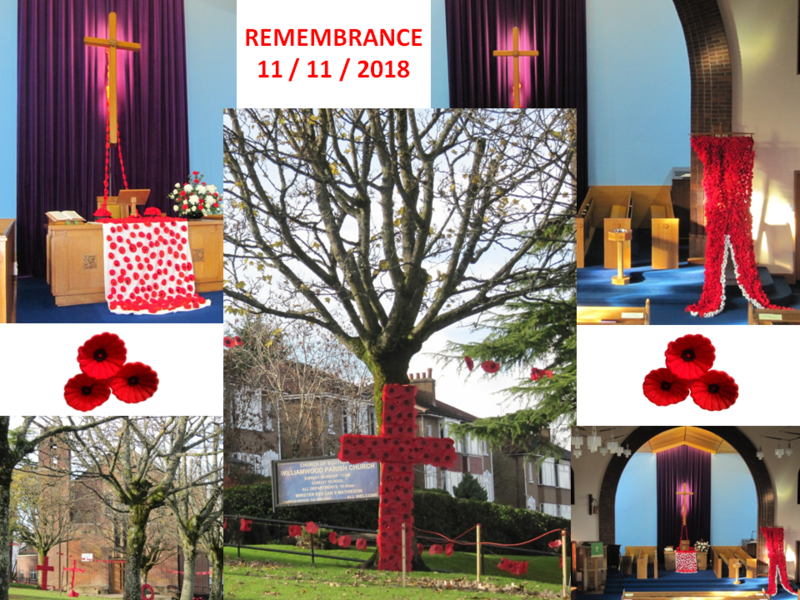 Throughout the church year there are special services when we celebrate particular occasions. The main celebrations of Communion in Williamwood are on the first Sunday of March, June, September and December. 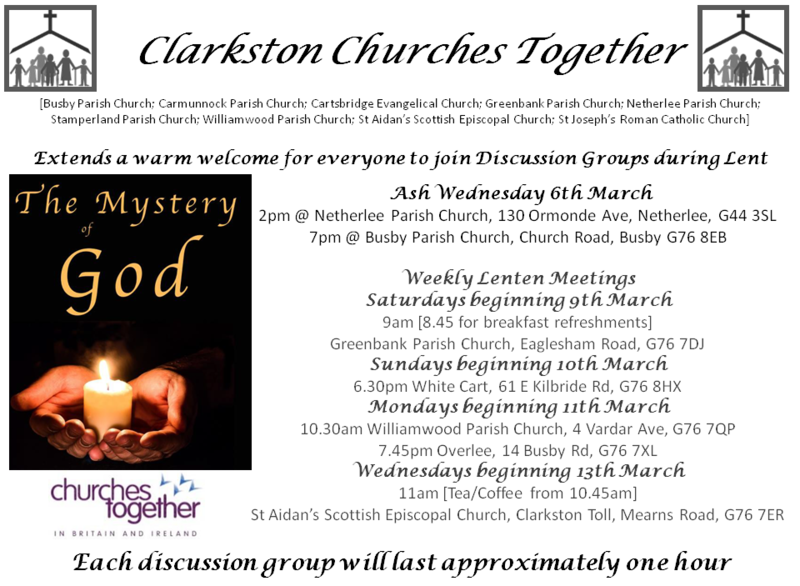 Additional communion services may be held, for example at Easter. 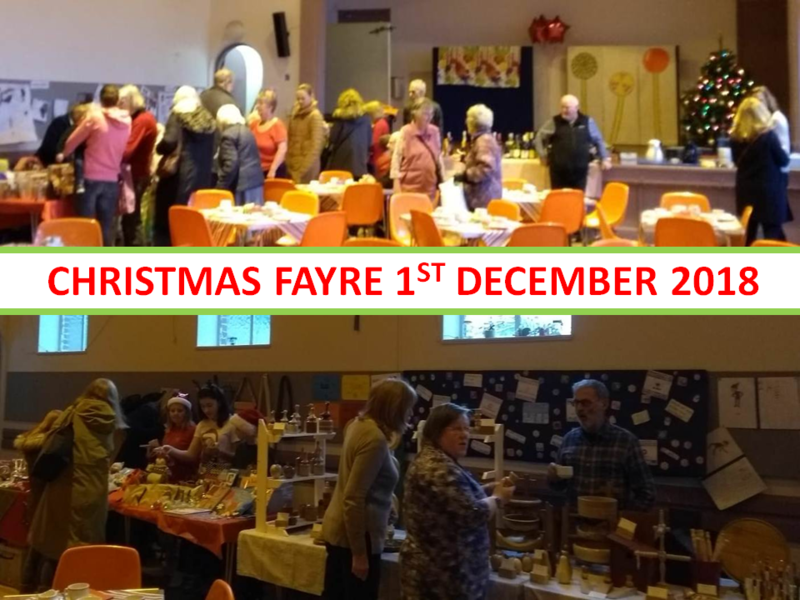 There can be lots going on especially over the Christmas period so keep an eye on the website for information. 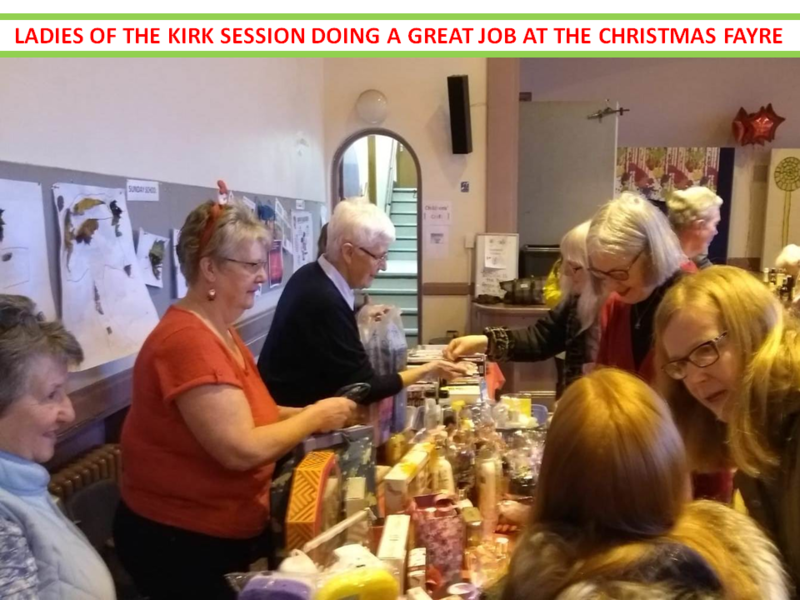 Kirk Session members are the elders of the Church and are chosen from those members of the Church who are considered to have the appropriate gifts and skills to pursue the spiritual affairs of the Congregation. 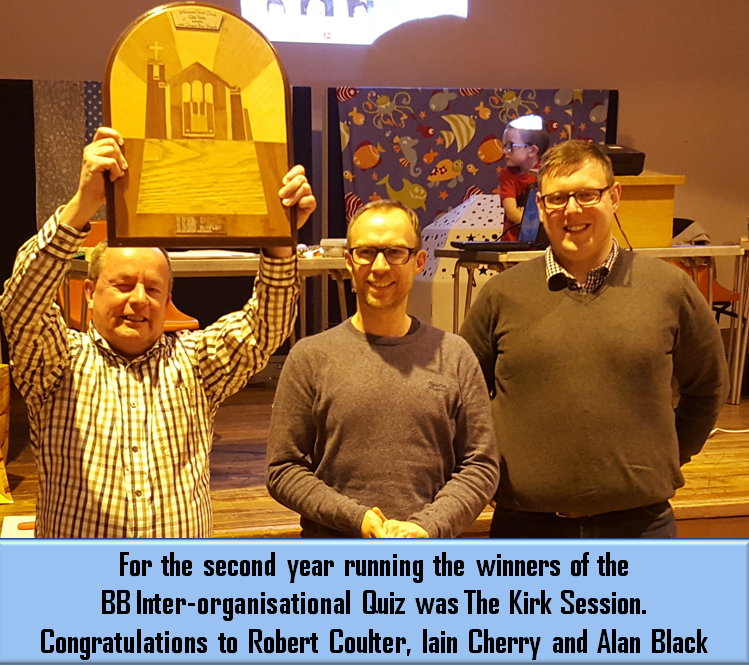 The Kirk Session meets regularly on the 3rd Wednesday of January, March, May, September and November. Additional meetings may be called for specific purposes. 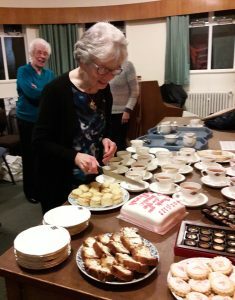 The Church choir recently spent a very pleasant evening on the occasion of Norah Gray’s retiral. The minister and session clerk were present when the choir said a very reluctant farewell to Norah after 60 years. Norah’s name meant music in Williamwood. She was always there to sing solos, play the organ, and take choir practices when we were without an organist and, if any musical event was to be held, Norah was the first one to be consulted. Norah will be greatly missed by the choir but we know that, Sunday by Sunday, she will be in the church supporting us. 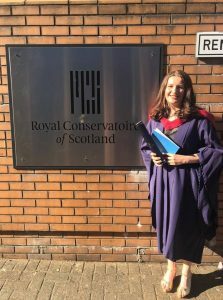 Many congratulations to our organist Sarah Alexander on receiving her degree of Bachelor of Music with Honours from the Royal Conservatoire of Scotland on Thursday- what an achievement! WEDDINGS Williamwood Church may be the place that you choose to get married. We have prepared a leaflet to give you the basic information and the contact details of the people you need to get in touch with as you plan your special day. 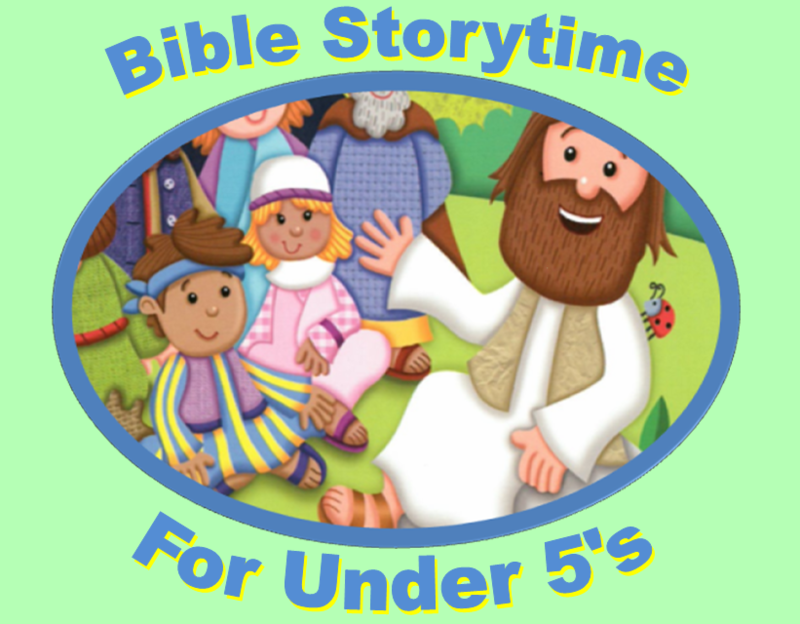 BAPTISMS If you are thinking about having your baby baptised, please contact Rev Jan Mathieson on 0141 579 9997. 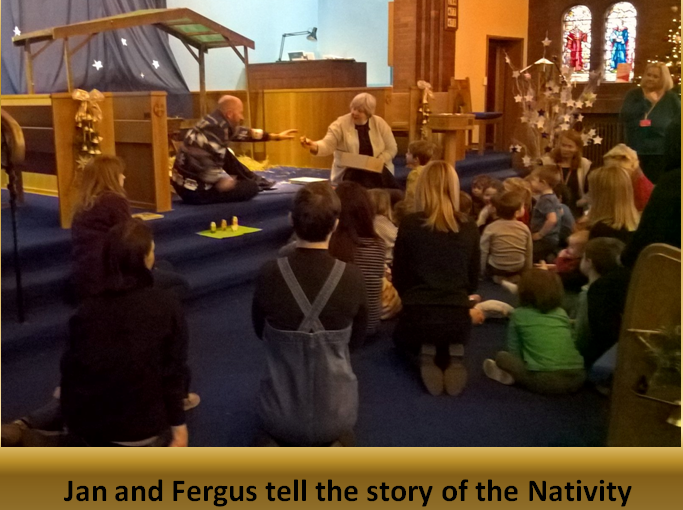 My name is Fergus Cook and I am a candidate for full-time ordained ministry in the Church of Scotland. 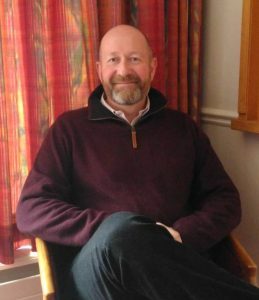 I am writing to you to introduce myself as, on the 1st September 2018, I joined your congregation as a Probationer Minister as the final part of my ongoing training. I live in Waterfoot, which is between Eaglesham and Clarkston, and have been married to Shona, my wife, for just over 23 years. We have three teenage daughters aged 20, 18 and 16 called Catriona, Heather and Lori respectively. 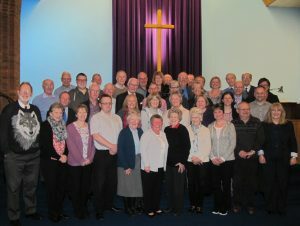 My home church is Orchardhill Parish Church in Giffnock where I have been for the last 25 years. 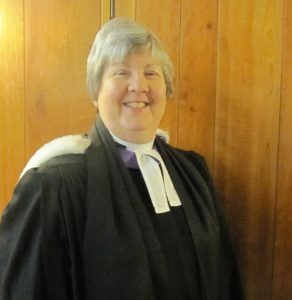 In my time there, I have been an elder, Stewardship Convenor and Clerk to the Congregational Board as well as serving on many other ministries. Earlier this year I graduated from Glasgow University with a Bachelor Of Divinity. Whilst studying for my degree I was working in the leisure industry and worked as a swimming instructor in Paisley where I had around 170 children that I was teaching to swim. 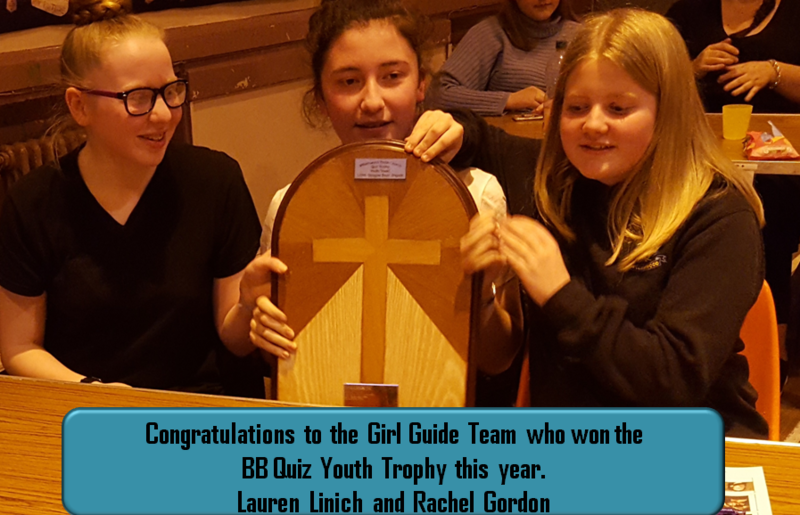 I enjoy sports and outdoor activities which until recently centred around my role as the East Renfrewshire Girl Guides Duke of Edinburgh Expedition Trainer and Supervisor. For relaxation I enjoy reading, films and theatre. I also enjoy whisky – both collecting and consuming! I have carried out various talks on the subject to whisky clubs and like minded groups on various whisky related topics. My latest talk was on the real story behind the SS Politician which sank in 1941 and gave rise to Compton MacKenzies book Whisky Galore, which was also made into a film and remade in 2016. My placement at Williamwood will be full time for 15 months. Please look out for me and introduce yourself as I try to get know you all during the following months. 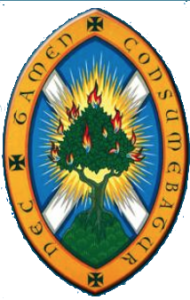 I would also appreciate your prayers as I continue my training to become a fully ordained minister in the Church of Scotland. 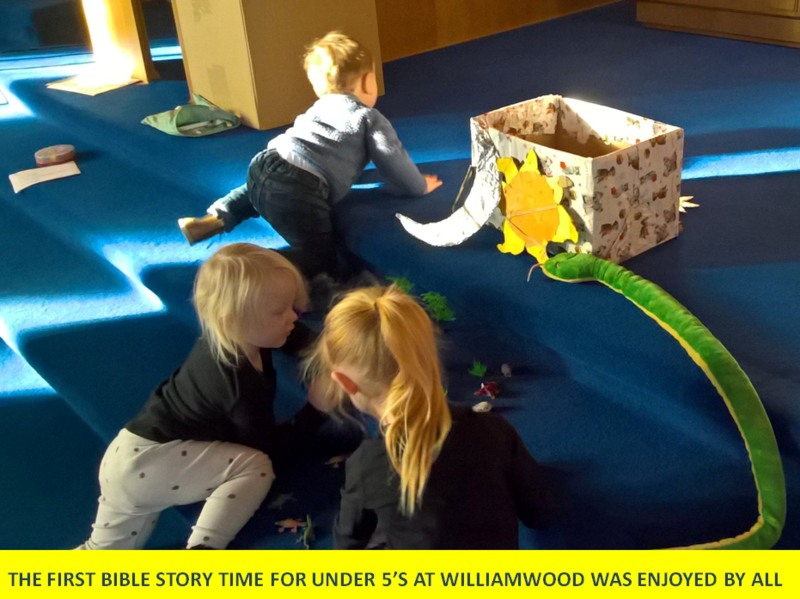 My wife Val and I joined Williamwood Church in 2012 and along with our two children, Andrew who’s 11 and Shona who’s 8, we are all involved with the life of the church here. 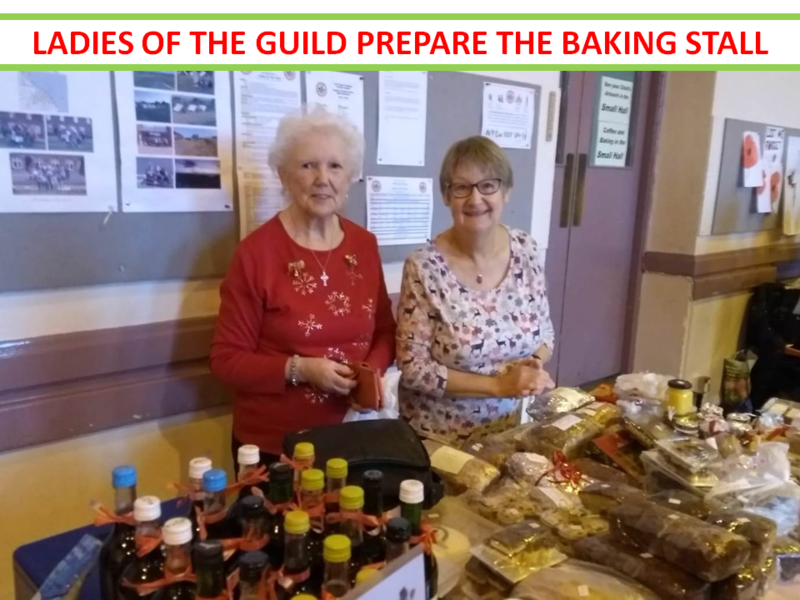 Andrew is at the Boys’ Brigade, Shona is in the Brownies, Val is an elder and I’m part of the property team looking after things like fire safety and security. 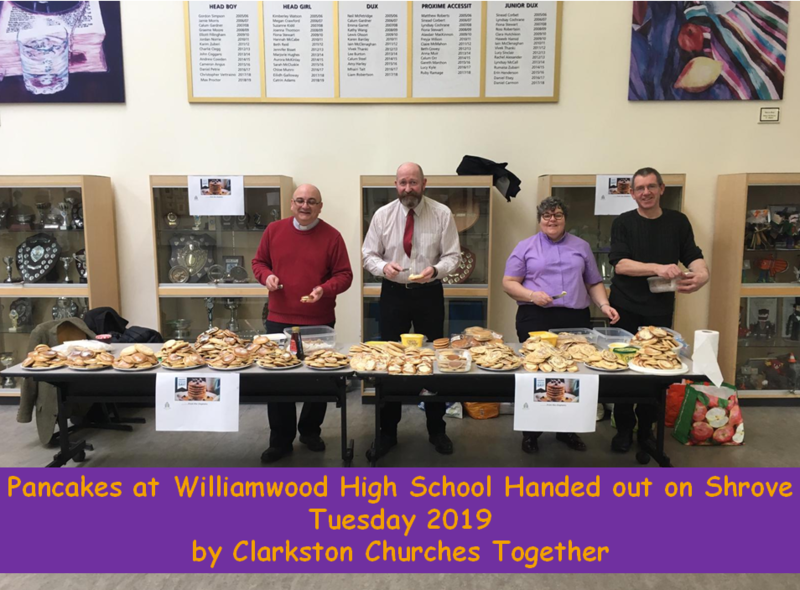 We all enjoy being part of the family of Williamwood whether it’s the services and Sunday School each week or the different special events like concerts, coffee mornings and trips. 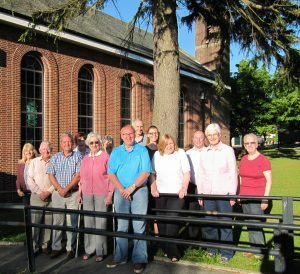 It’s great to be part of such a friendly group of people who are all working together to share the Good News and trying to make a difference for the better in our community. I was baptised in Williamwood Church in 1981 and since then have been brought up to feel at home in the Church. I went through all sections of the BB and am now an adult officer. I started my piping career as a young junior section boy. I am now an active elder of the Church, and would like to encourage people to attend and help it to continue to grow.